How: General:$15 with 10% discount to THUS members. Nine-Story Mountain charts the path of three western researchers, from Lhasa to Mount Kailash, Tibet, on a journey to explore pilgrimage practices across the Tibetan plateau. Together, they set out to unearth the secrets of a mountain and landscape that have magnetized millions of people for centuries. As some of the few westerners to make it into Tibet following a partial ban on foreign entry in summer 2012 they travel alone through an empty landscape, a landscape witness to changes most people will never have the chance to see. Armed with only a Canon Rebel 500D, an H2ZOOM, and an incredible Tibetan guide, they capture the stories of Tibetan nomads and teahouse owners, of Tibetan pilgrims, Hindu pilgrims, Chinese pilgrims, and a scattering of Western pilgrims. They capture the stories of Kailash, stories they believe can teach the world about what it means to coexist. 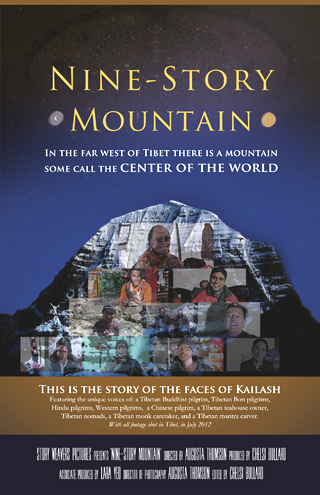 This is a story about a journey to reach Mount Kailash, the ‘nine-story’ mountain. General:$15 with 10% discount to THUS members. Tune in at 7:08am to 89.9 WORT FM, in Madison, to hear Erika Andersen perform Song for Sax! 5:09 am: Zina Schiff (violin) and the MAV Symphony Orchestra conducted by Aviana Eisenberg perform the Violin Concerto in D Minor by Jean Sibelius. 5:43 am: Pianist Olga Kern performs Reminiscences de Don Juan by Franz Liszt after themes from Mozart’s opera “Don Giovanni”. 6:08 am: The Philadelphia Orchestra conducted by Leopold Stokowski performs Franz Schubert’s Symphony in B Minor (“Unfinished”) recorded in 1924. 6:38 am: The Philadelphia Orchestra conducted by Leopold Stokowski performs Danse Macabre by Camille Saint-Saëns recorded in 1925. 6:46 am: Pianist Ingrid Fliter performs Andante Spianato nd Grand Polinaise Op. 22 by Frédéric Chopin. 7:08 am: Composer Daria Tennikova and saxophonist Erika Andersen discus and perform “Poema” with the UW Madison Symphony Orchestra conducted by Kyle Knox; and Erika Anderson performs “Song for Sax” by Anthony Caulkins. 7:37 am: Axel Strauss and Naha Greenholz (violins), Jean-Michel Fonteneau (cello) and Jeffrey Sykes (piano) of the Bach Dancing and Dynamite Society of Wisconsin perform Movements 1, 4 and 5 of Suite for Two Violins, Cello and Piano Left Hand by Eric Wolfgang Korngold. Check out my latest recording with Liz Clawson performing Twelve on a Base, my newest piece for solo double bass. Excited to be working on a project started by the composer, Stephen Dembski, on translating motion into sound and music. timeSpacePlace | Nathaniel Bartlett (marimba + computer) | w/ UECH | Toby Kaufmann-Buhler (video) from Nathaniel Bartlett on Vimeo. UECH-timeSpacePlace installation from Nathaniel Bartlett on Vimeo. 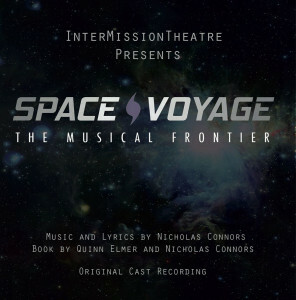 Space Voyage Album Available for Download! 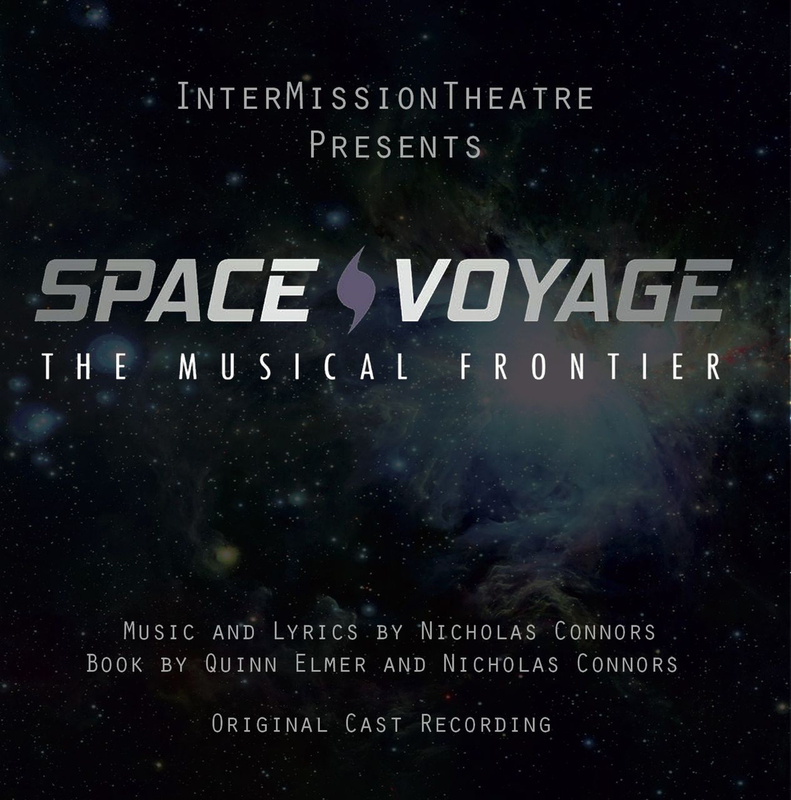 Broadcast on Air from Another Planet hosted by Liam Moore, WSUM 91.7 FM, Madison, WI, 27 August 2013. Copyright © Anthony Caulkins 2018. Powered by WordPress. Designed by myThem.es.